-To the mighty Goddess of our struggle, who, since time immemorial, has aided mortals in their most desperate hours. An ally to truth and justice, an enemy to lies and tyranny. Who, in our just struggle to the death, has sworn divine allegiance. 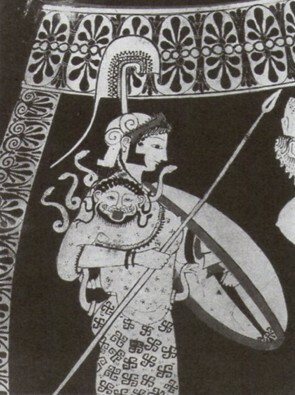 Ad Gloriam Athena! As we grew into this poisoned place, on the edge of a dagger, Earth.